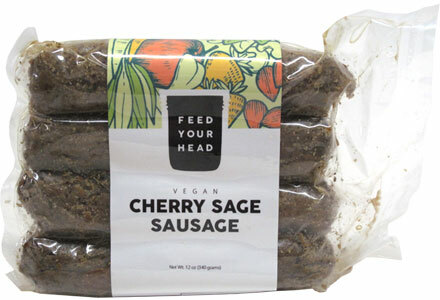 It's not always easy to find uniquely flavored vegan sausages, but Feed Your Head has definitely changed the game with their delicious meat alternatives, including these tasty Cherry Sage sausages! 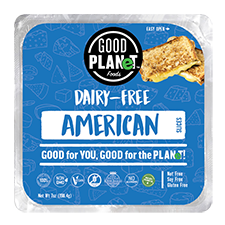 Made with heart-healthy wheat gluten and simple vegan ingredients that are always locally sourced whenever possible, these sausages are moist, tender, and have the perfect sweet-to-smoky flavor that makes them one of our favorite new go-to meals that are ready in a hurrt. 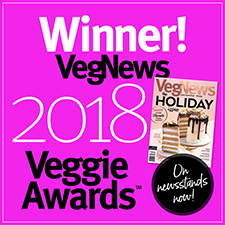 They cook up in a flash on the grill, on the stovetop, or baked in your favorite meals, so grab a bun and toss one on to find out how tasty these vegan sausages really are! Each 12 oz. (340g) package contains 4 large individual sauages. $5.99 per package.